Texas independence is a movement that has grown from a crowd of a few to a crowd of tens of thousands. Do the secessionist efforts still have some momentum or are they fading in the age of President Donald Trump? Known as Texit, many people in the state want to secede from the Union, whether a Republican or a Democrat is sitting in the White House or controlling Capitol Hill. 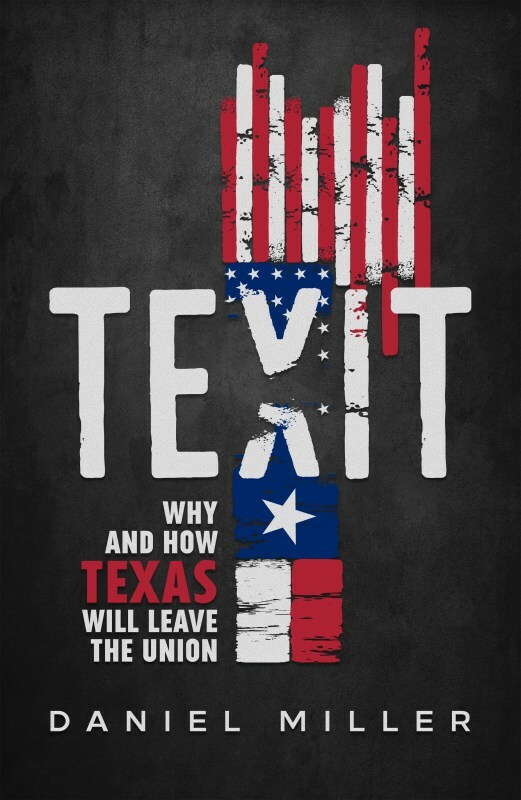 Daniel Miller spoke with me about his new book, Texit: Why and How Texas Will Leave the Union, the overall initiative, and President Trump. 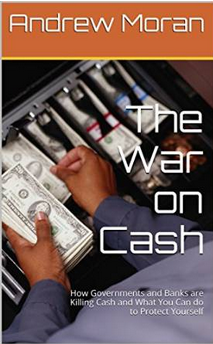 ← CNS News: Do the Rich Pay Their Fair Share?